(1) Analysis or application of existing or emergent dialogues with land in indigenous, pre-colonial, post-colonial and anti-colonial contexts. (2) Explorations of the limits (or perceived limits) of sustainment principles, sustainabilities, ecologies and agriculture. (3) New/Old Frontiers, Land and the Digital and explorations of, or reflections on potentials for new topographies including data visualisations in relationship to land. (4) Experimental or experiential works or non-standard items including exhibition or performance towards dialogue with land. 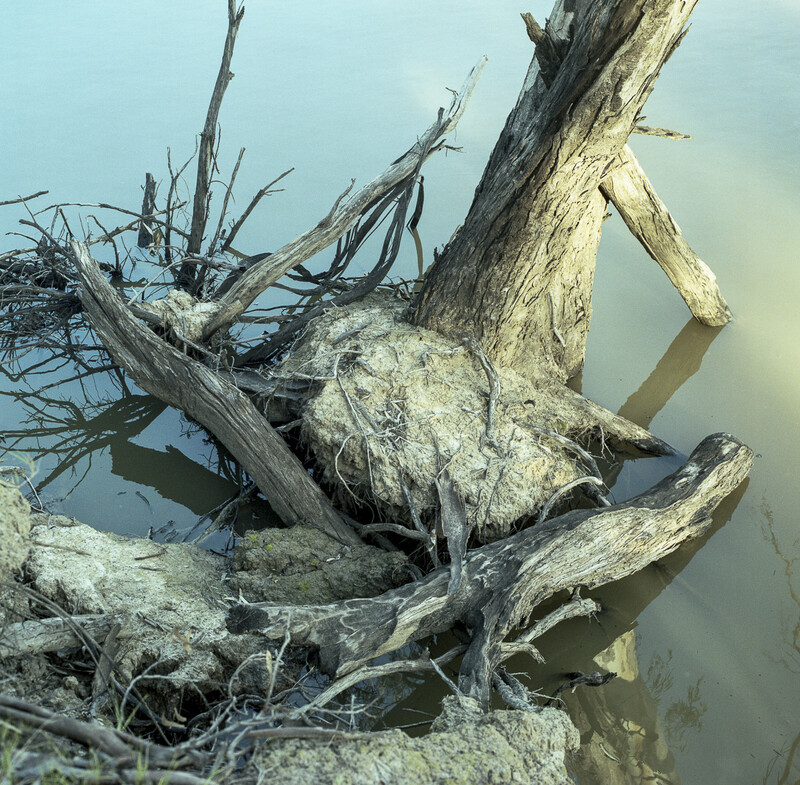 Theme (4) includes a photographic exhibition that is curated by James Farley entitled Land Dialogues – Contemporary Australian Photography (in Dialogues with Land). The Photographers involved include Christine McFetridge, Kate Robertson, Renata Buziak, James Farely, Chris Orchard, Jacob Raupach, Felix Wilson, Carolyn Young and Amy Findlay. 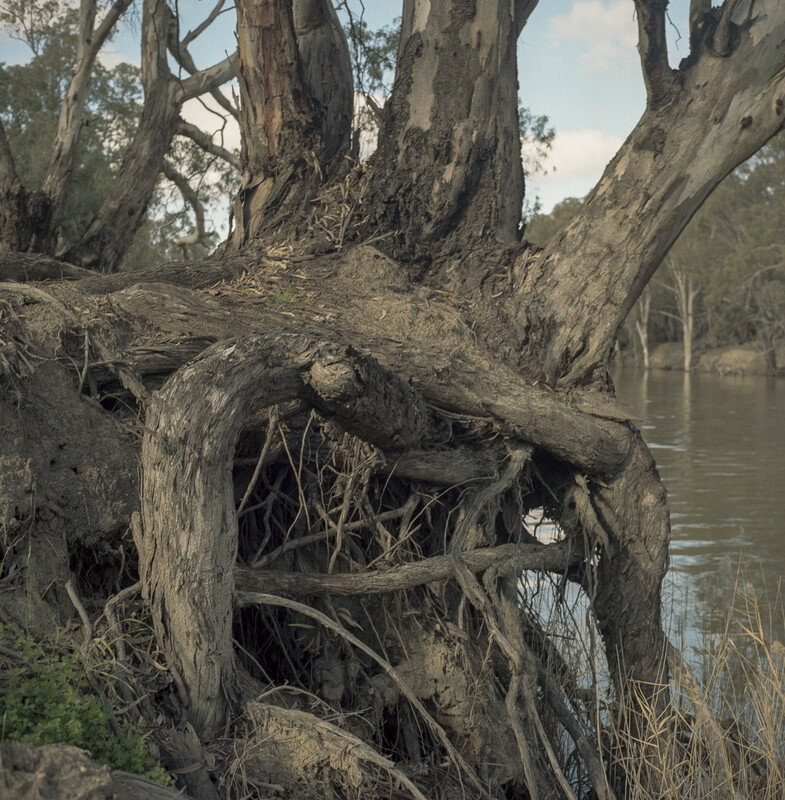 However, it is unclear what kind of dialogue with the land these photographers are engaged in since there is no curatorial statement online apart from the general statement that photographers involved are exploring and reevaluating how the Australian community identifies, represents and values the spaces that we create and occupy. Surprisingly, there no abstracts of the conference papers online. Currently we have a vacuum about the nature of dialogues with nature in contemporary photography within the gallery system that was once premised on the modernist divide of nature and culture as mutually exclusive. Nature was landscape rather than country, and nature existed in a repressed state in the galleries through the 1980s and early 1990s. So what kind of dialogues with nature are happening in the second decade of the 21st century, given that agricultural industrialisation, which was an early cornerstone of Australian modernity, has left us with parched catchment areas, salt encrusted soil and degraded rivers? The Murrumbidgee River runs through Wagga Wagga and it is the second largest source of water flows into the Murray-Darling system. The 1,600 km long river is ranked as one of the two least ecologically healthy of 23 tributary rivers in the Basin. Lake Burley Griffin, which is a part of the upper Murrumbidgee, is pretty much a fetid carp pond. By the mid 1970s, almost all of the water in the Murrumbidgee Irrigation Area had been allocated to irrigators, and today we are seeing an example of river system collapse with the signs of an ecological disaster are all too clear. More generally, currently, 90 percent of the water consumed in the Murray-Darling Basin is used to irrigate agricultural lands, effectively diverting water into new networks, expanding the system of waterways from ephemeral creeks, to regulated channels next to irrigated fields. The history is one of the River Murray being overused and state and federal governments have failed to ensure the rivers resources have been used in a sustainable way.There is little in the way of caring for country here. It is widely accepted that extensive land and water mismanagement including bad farming practices that has included widespread deforestation, and significant human manipulation of the rivers through the construction of dams and weirs, has resulted in the reversal of natural ow cycles and over allocation of water licences in the Basin. Massive extractions of water from the Murray River for irrigation have degraded the ecological health of the river country whilst the rapid ecological decline of the rivers and waterways is leading to issues such as salinity, poor water quality, stressed forests, dried wetlands, threatened native species, feral animals and noxious weeds. Despite the information provided by the CSIRO on the projected impacts of climate change on the Murray-Darling Basin and sustainability ethos of the Murray-Darling Basin plan, state and federal governments continue to develop strategies that encourage the use of water resources by irrigated agriculture. This suggests that photography needs to develop a critical language if it is to engage in dialogues with, and about, the land.